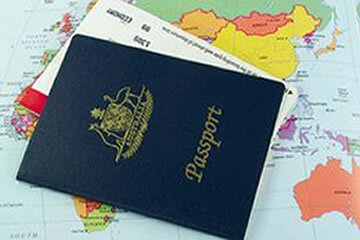 Vietnamvisa.org.vn is a commercial website for Vietnam visa services. We are not a government website. 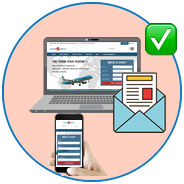 Our visas service helps to simplify the processing and requirements by Vietnam visa on arrival online. 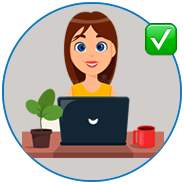 Faster: Maximum 48 hours processing time - 1 hour for Rush Vietnam visa request. 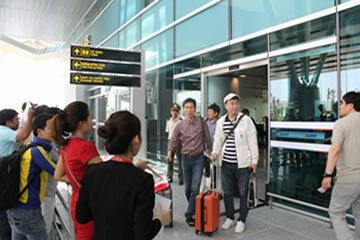 Travelers love Visa on Arrival (VOA) because of its convenience, simplicity, money and time saving. Fill out the online visa application form and pay service fee. Your information is ensured confidential. Submit your passport, visa approval letter, passport photo, visa application form along with stamping fee to Immigration officers. 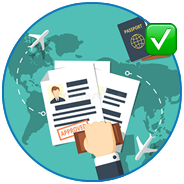 Check Vietnam visa fees for your nationality.